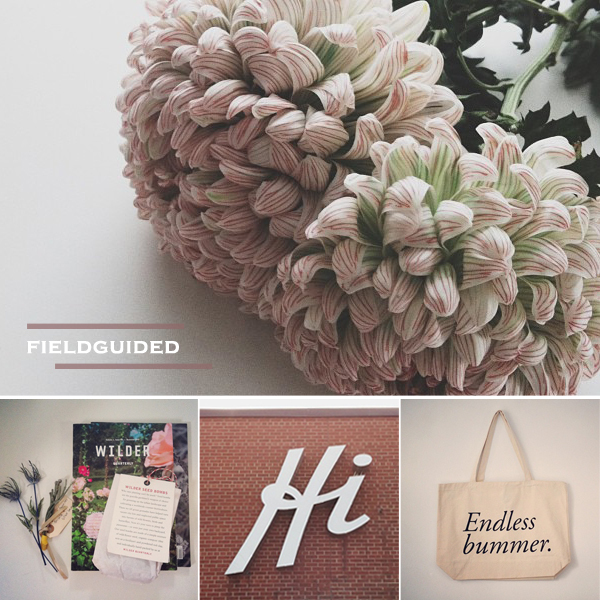 Anabela Piersol of Fieldguided can do no wrong. First, she and her husband Geoff design a delightful line of handmade goods and accessories. Second, she takes beautiful snapshots of her life on Instagram. I especially love it when she photographs flowers. Seeing them just brightens up my day. 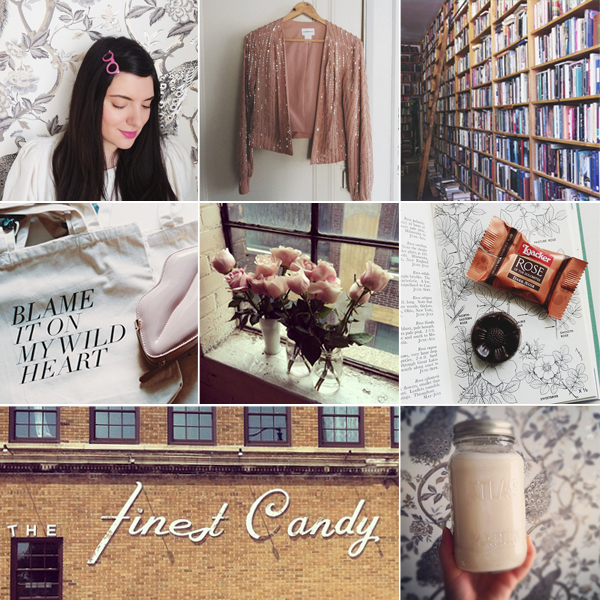 She's one to follow if you want to pretty up your feed.